Corey joined the Midwest Service Group team in 2008 after already working in the construction & environment industries for 7 years. 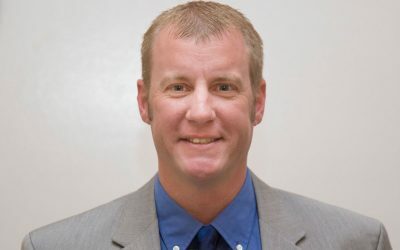 He is currently trained and accredited as a Kansas, Missouri, Illinois, Iowa & Ohio Asbestos/Lead Supervisor and has Project Managed some of Midwest’s largest multi-million dollar projects, His other training includes First Aid/CPR, 10 & 30 hour OSHA Safety Training, and Mold Remediation. Prior to working at Midwest, Mr. Elliott worked in the construction industry for 7 years, including lead abatement renovations for 4 years, after attending Blackburn College in Carlinville, Illinois.